Debut Date 14 May 1917. Pitcher 2 Years. 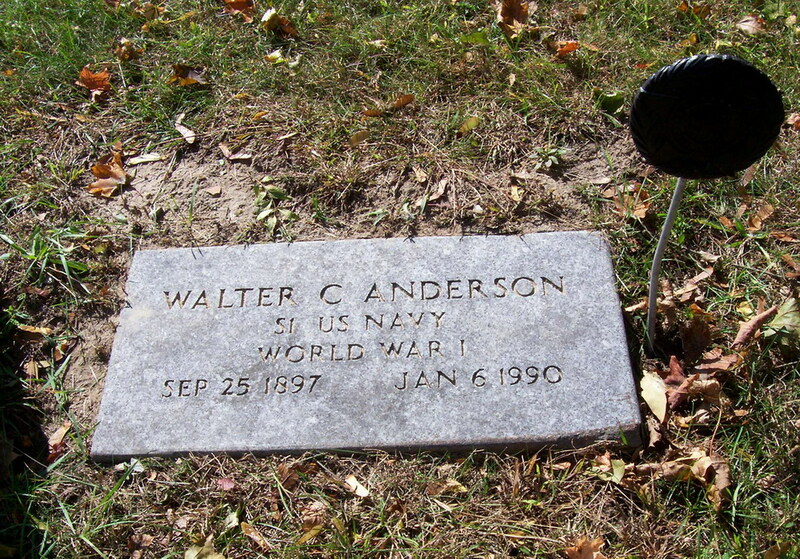 Served in France for the U S Navy during World War I. He was involved in the furniture finishing business. Last Updated 28 Oct 2010.